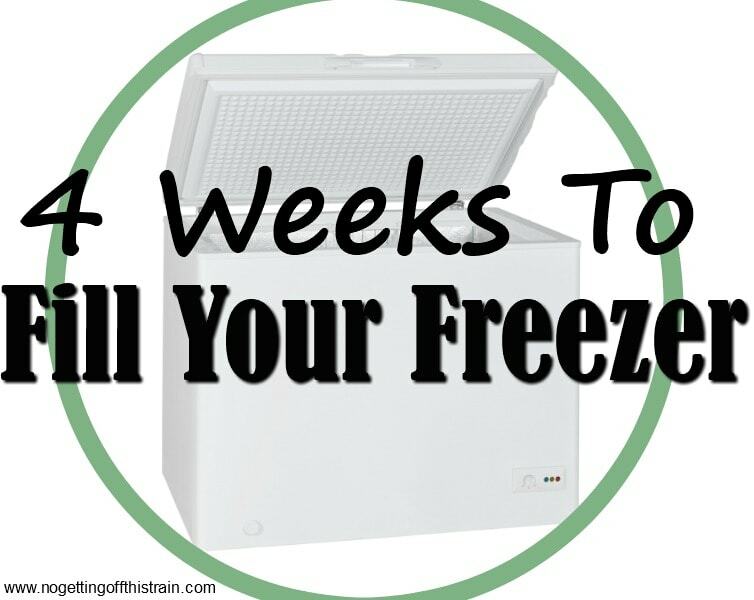 We’ve made it to the end of this 4 Weeks to Fill Your Freezer Challenge! Thank you so much for sticking with me, and I hope you’ve been able to get your freezer nice and full! This last week is probably my favorite: snacks and desserts. Because I’m a huge sucker for sweet treats. Three of these include chocolate in some form, and they’re all pretty healthy. Well, except for the chocolate chip cookies. But you have to indulge every once in awhile, right? The snacks and desserts you’re about to make are super easy to just pull out of the freezer when you need something quick. The muffins and bread just need a quick defrost in the microwave, and the energy bites and Carrot Cake Cookies can be eaten frozen although they’re just a touch on the hard side. 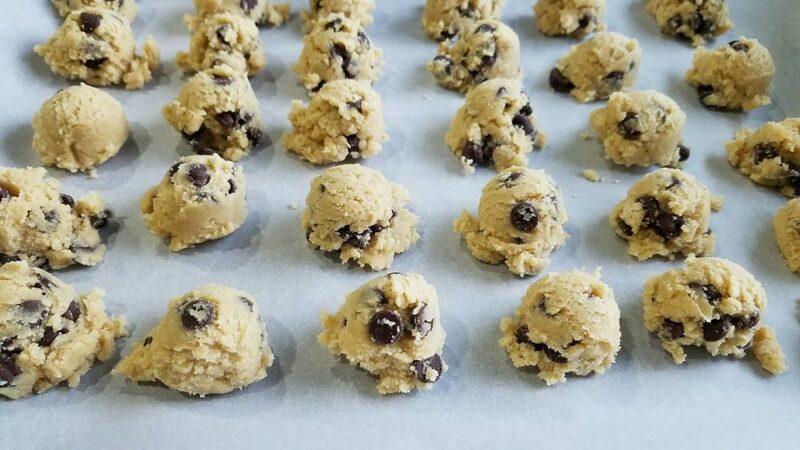 The Chocolate Chip Cookies, though, are frozen raw. Both to save on space, and because a freshly baked chocolate chip cookie just can’t be beat. But since you’re freezing them, you can just pull out a couple at a time instead of having tons of cookies laying around! Once again, thanks for participating in this challenge! 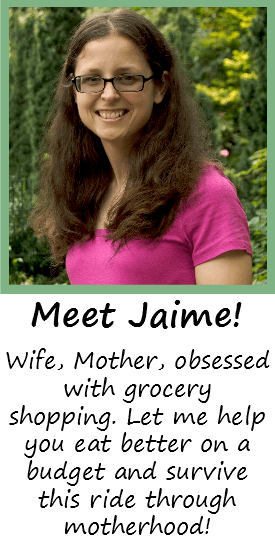 Be sure to leave a comment with any changes or new recipes you added. 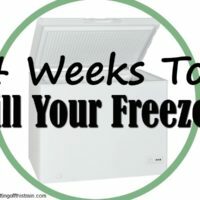 I’m always looking for new things to put in my freezer!